The city’s major corporations, hospitals, colleges and universities are partnering with the City to give unemployed residents training and full-times jobs with living wages. Two marches on the Port of Newark with hundreds of residents protesting hiring discrimination led to agreement that Newark residents will be hired at the Port. 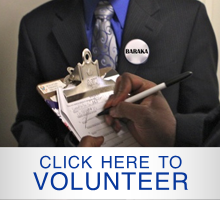 Mayor Baraka’s job creating initiatives have gained employment for thousands of residents. 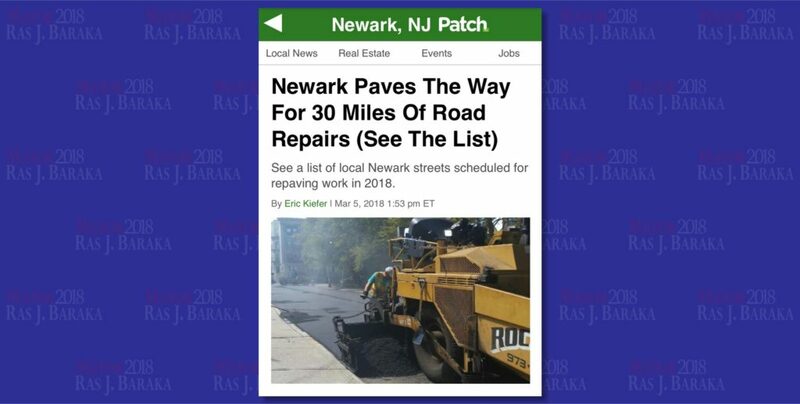 Mayor Baraka has made Newark’s summer program a unique mixture of education, workforce development and public safety,offering financial literacy, college and career readiness. 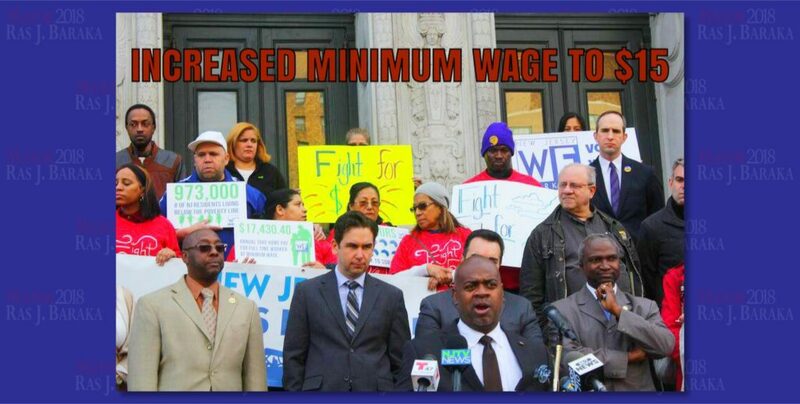 fight for a $15 minimum wage throughout New Jersey. More than 3000 fewer victims of crimes since 2014. Homicides down 28% since 2016, Robberies down 26%. 517 guns taken off the streets including high powered weapons in 2016. 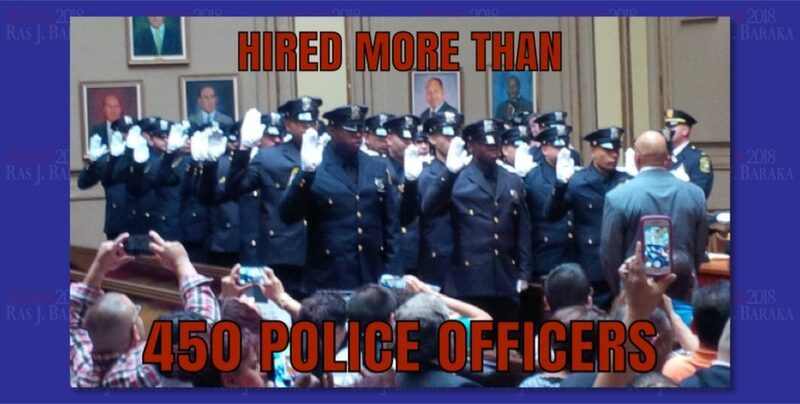 By improvingNewark’s finances, Mayor Baraka has hired additional poliuce and put them on the streets walking a beat. 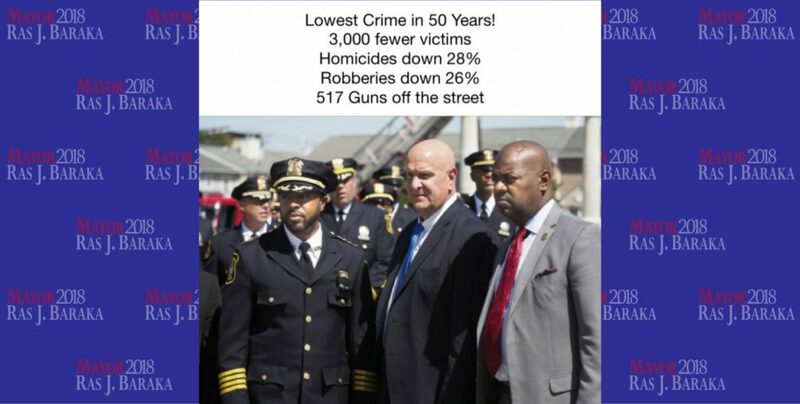 Newark is now a national leader in building police/community trust. 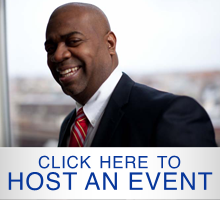 Mayor Baraka made Newark a Sanctuary City. Street Team members are trained to defuse conflicts and steer young people toward education and employment.. Cutting Edge Law Enforcement Technology. Our Police have body and car cams, patrol cars with computers and surveillance cameras accessible by residents. 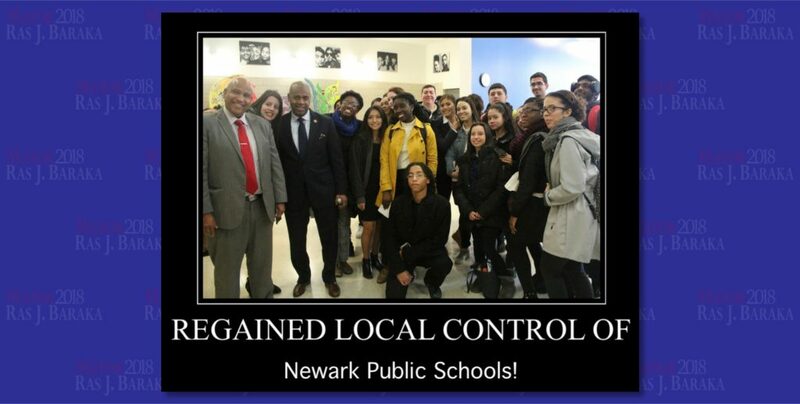 Our Schools are now under the control of Neewark parents and residents. 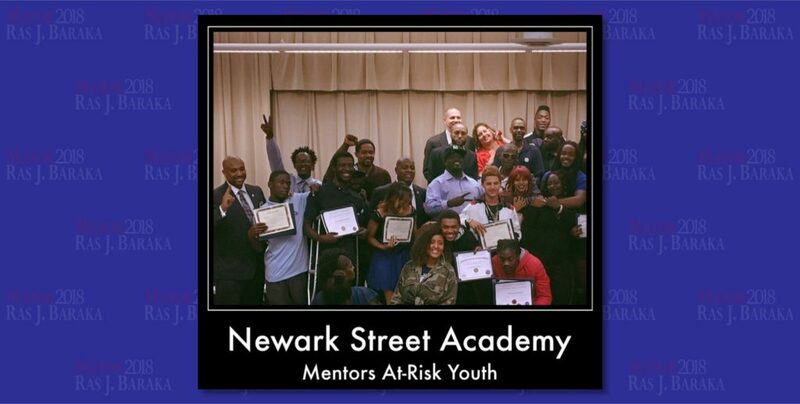 The Newark Street Academy helps at-risk youth to complete their high school education and gain employment. These centers give residents of all ages access to City services, wellness and enrichment. They offer athletic, arts and culture, education, technology, and recreation programs. The initiative involves parents, community leaders, teachers and administrators in providing students with the academic, social, emotional, and health services needed for success. This partnershjp offers courses in web design, graphic design, digital literacy, networking and more in a neighborhood setting for residents of all ages. New housing must now include 20% affordable units and partner with minority and women Newark contractors. 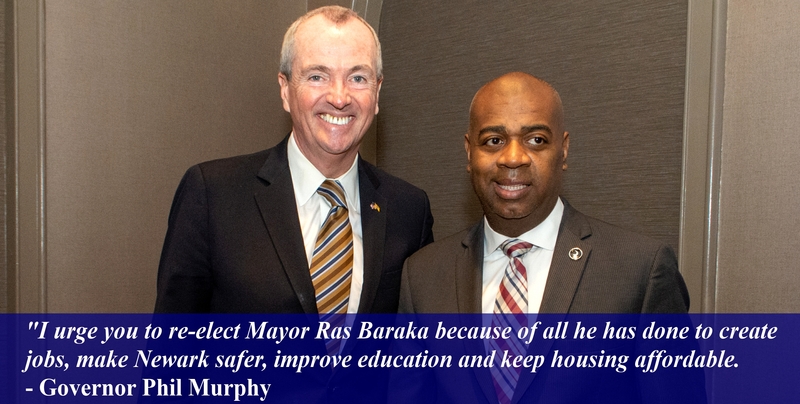 Mayor Baraka is ensuring that residents of every neighborhood benefit from the surge in development. The City has programs to help families facing foreclosure to remain in their homes and provide low cost or no cost land and financial grants to help people develop homes for themselves. Landlords looking to raise rents on rent-controlled buildings must now meet a stricter threshold. Several programs enable residents to aquire city-owned property at low cost.